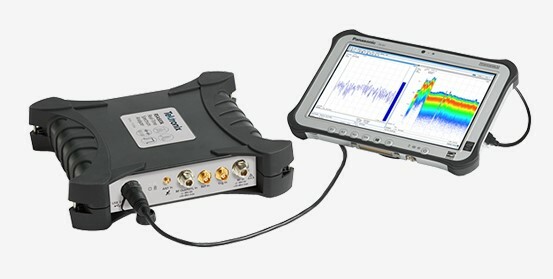 The RSA500 is powered by SignalVu® Essentials software – the same software used on the full-line of Tektronix Real-time Spectrum Analyzers. 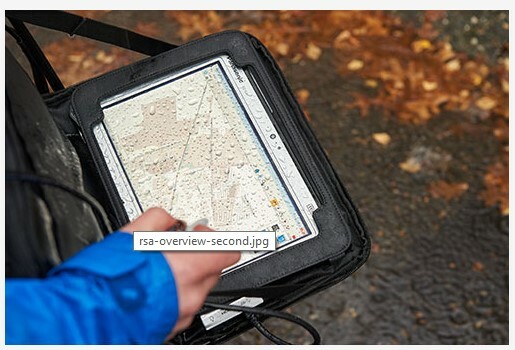 Delivering unlimited access to advanced measurement and analysis capabilities that you can save, customize or share with peers. 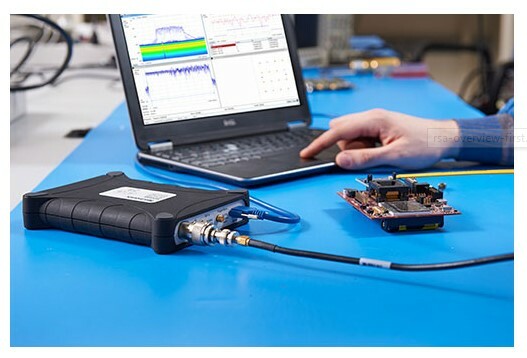 Over 15 packages cover common wireless standards, spectrum management, pulse measurements and more. 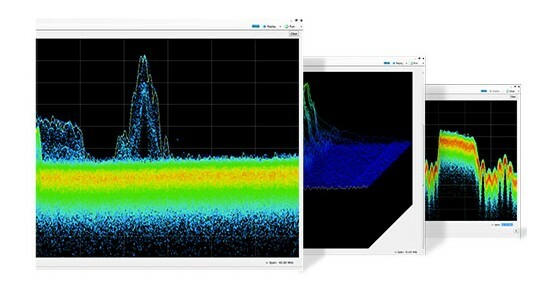 channel insight with 4x faster scanning capability compared to other spectrum analyzers.